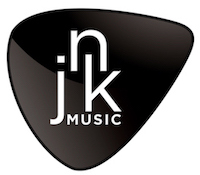 The JnK Music Lesson studio is located In Clovis, CA where students will enjoy one-on-one instruction with their own private instructor, James Nobriga, who is an experienced performer and multi-instrumentalist with a degree in music from SJSU and teaching experience for over 15 years. 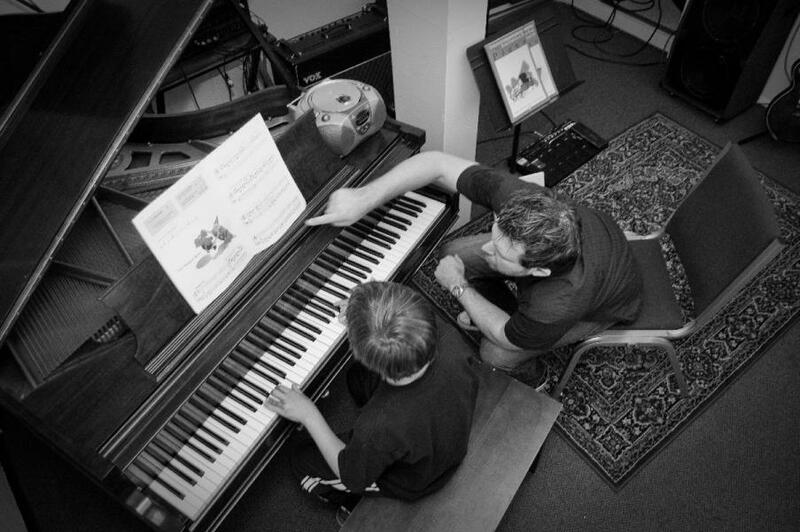 Private lessons will focus on learning to play an instrument with confidence, music theory, learning to play with other musicians, and composing original songs, depending on the student's interest and level. 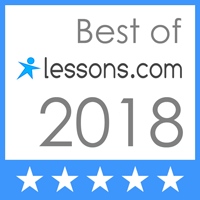 Please remember to sign on to the Website to view your calendar, view and pay your invoice or check the schedule page for lesson cancelations, holidays and/or teacher vacations. You can also check the schedule page of my website to sign up for make-up days or view my weekly schedule to reschedule your lesson for the week. 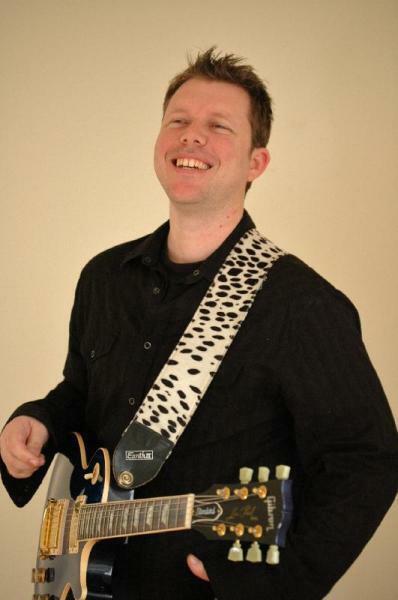 I direct and perform music at church, locally and abroad, so there will be times when I will have to be away. As in the policies, I will offer make-ups for you when lessons fall below 4 in the month due to a teacher cancelation. These make-ups are optional for you. Tuition is a flat monthly fee that remains the same, however exceptions or credits can be applied if make-ups aren't available and you wish to discuss other options. Let me know if you have any questions about the schedule, payment policies and/or if you need help with logging into the Website.